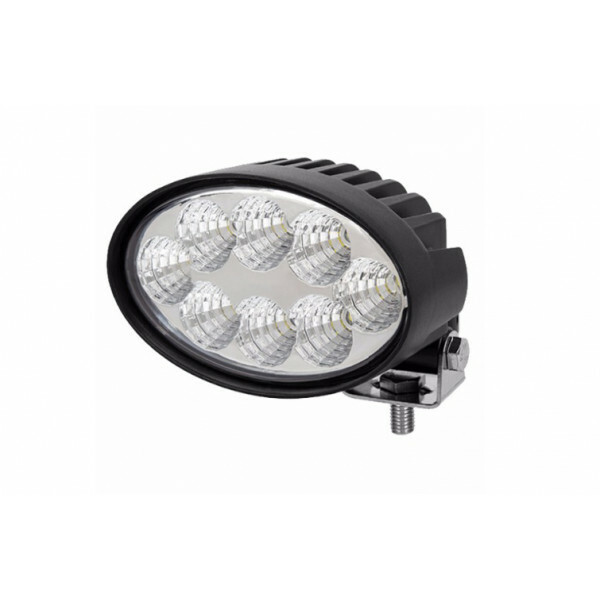 Modern 60 watt oval shape of led work light suit John Deere and JCB Fastrac - this lamp gives out an amazing 4500 lumen of light. 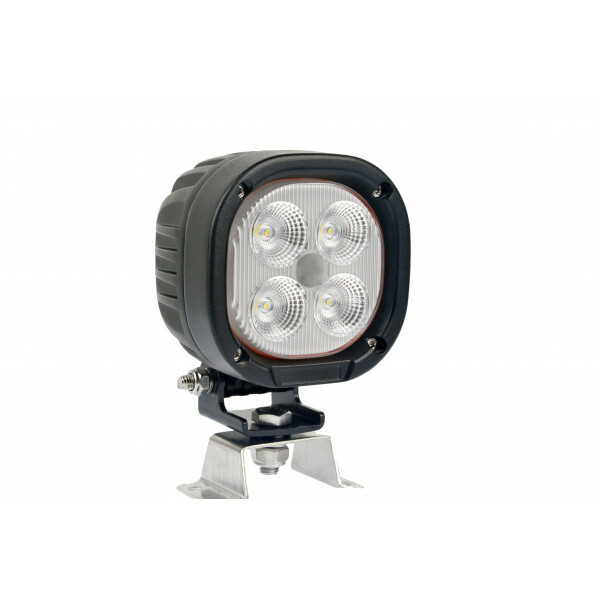 This light .. 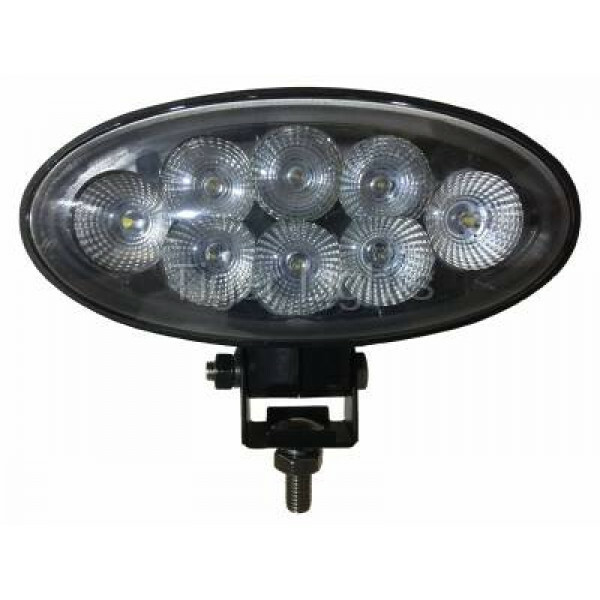 This is a high quality oval shape 40 watt led work light lamp with so many choices of mounting bracket position. Absolutely perfect to replace exi..